I’ve always liked the frozen banana with arms and legs because you have to ask yourself what the bottom of the banana represents. And, that kind of reflection is highly encouraged in my world, even if the journey to make any sense of it gets a little messy. Arrested Development was a great show. 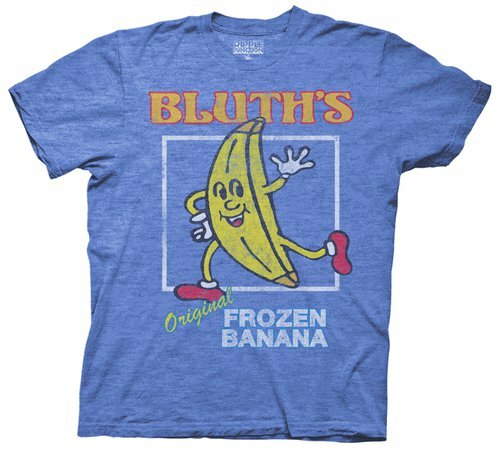 The money’s in the banana stand!